Screen Time Too Much? What Should You Do Instead of Watching TV? 20 Ways of How to Reduce Screen Time for Kids? Increasing screen time is one of the major problems these days. Parents can develop a positive lifestyle for their children which they will eventually follow. Parents can set good examples for their children. There is a famous saying “values are caught rather than taught”. Imparting good values and good habits for kids is a long process but it is never too late to start. In my other article, I have discussed How to balance between work and play. We need to work out on a timetable with children and set priorities. Rules should be firm and clear, parents should be consistent for the same. We as parents need some me-time, and we tell our children to watch TV or play games on smartphones or Ipads. 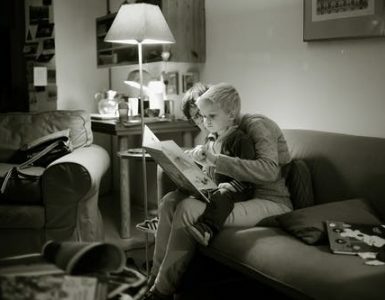 Children while using screen are quiet and easy to handle, it allows parents to do some other chores or get some rest. Until the age of 3, even my daughter did not use to be on screen for long hours. As she started attending pre-school, she developed this habit. She might have heard it from her classmates about a particular cartoon show or any other channel. I was also comfortable with her, watching and exploring different and new things either on TV or YouTube. Till one more year, I used to keep a check on when and what to watch. But with time, her screen time was increasing. The number of channels and shows had no end. Then I realized, it is not good for her and will have negative effects on her development. I believe in telling the child “WHAT TO DO” instead of “WHAT NOT TO DO”. Positive instructions always get a good response. Also Read: How to discipline kids? 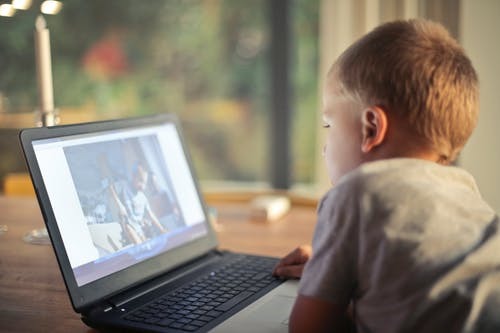 If your child is using the screen for long hours, initially it might be difficult to make changes drastically. 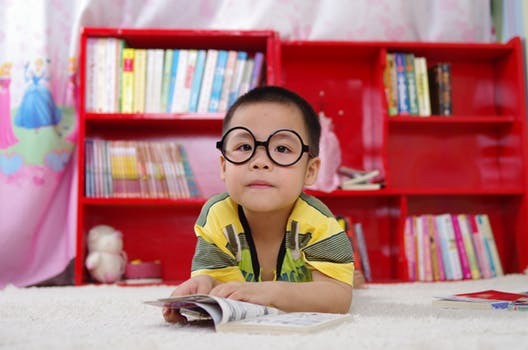 Instead, help them to reduce the screen time gradually, by reducing 15 to 30 minutes daily. You must be thinking that we have to get involved with the children in this process. Yes initially, you will have to get involved. But after you engage them in learning other activities, they will start doing it on their own. 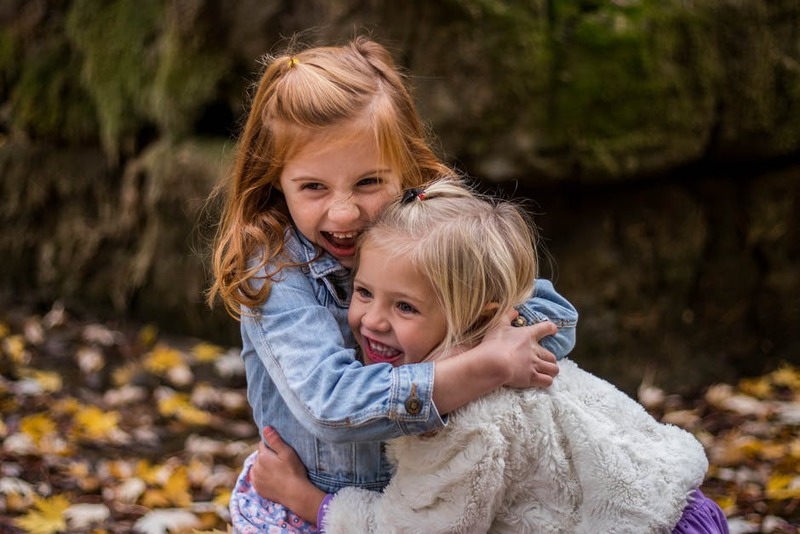 You will have to be a role model for your children by reducing your screen time as well. “Your Child Will Follow Your Example, Not Your Advice”. Here are some ways which you can try to reduce screen time. What Should You Do Instead of Watching TV or to Reduce Screen Time? Teach your kids how to organize their drawers, papers, and wardrobes. Make them learn how to fold their clothes or how to tie laces. Trust me they would love being independent. Grow a plant and look after it daily. The best habit one could develop is reading. Read short stories of their interest. The language should be the one which they understand to create more interest. Play board games such as ludo, snakes and ladders, chess, monopoly, life, etc. You can choose carom, hopscotch, skipping, etc. 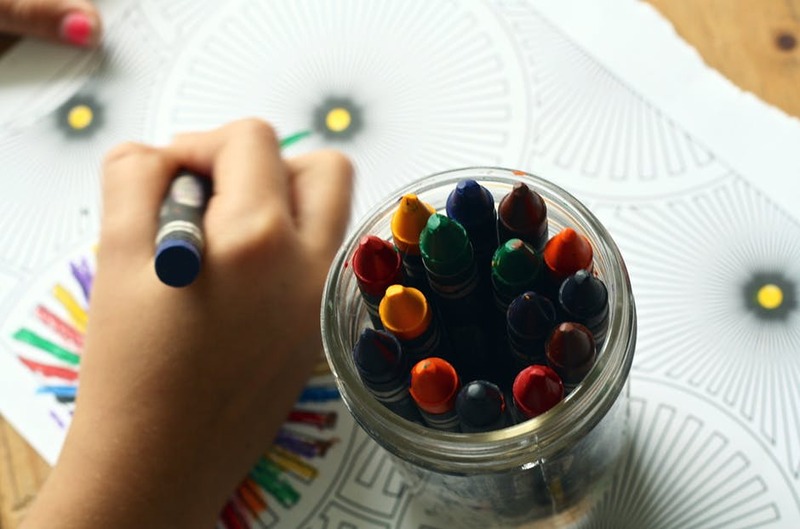 Drawing and coloring is another option. Coloring also reduces stress. At times, scribbling with colors is also fun, who knows it might turn into modern art! Pick any hobby such as outdoor games, it also helps with physical fitness. Art and craft activities have no end. Helping in household chores such as cleaning or cooking without fire is always fun. You can sing or dance for some time, another stress buster. Learn any musical instrument. Music activates multiple brain networks. It might also turn out into talent with time. Develop a habit of writing daily, be it a story, poem, song, diary, letter or just your feelings or anything which you like. Play with a pet. Pets are bundles of love, wrapped in fur. Smile and laugh together for no reason. It is a famous saying ‘Laughter is the best medicine’. It also helps to create a healthy parent-child relationship. Plan a visit to relatives or a park with friends. Tell your child how to explore the outside world. Teach your kids your old childhood games and role-playing games, when we didn’t have much toys and technology to play with. Take your children shopping, ask them to make a list of grocery items, vegetables or fruits which are needed. They will learn the process of selecting things and making payment too. Do cycling or swimming with your child. Even if you don’t know, learn it, give it a try. Talk about different festivals and cultures with them. Teach them how to celebrate them differently. Once you will engage with your children, they would start loving it and it will become their habit. So, what are you waiting for? Pick any 7 from the above and try one on each day of the week. You might want to know about Raising Children in the Digital Age. 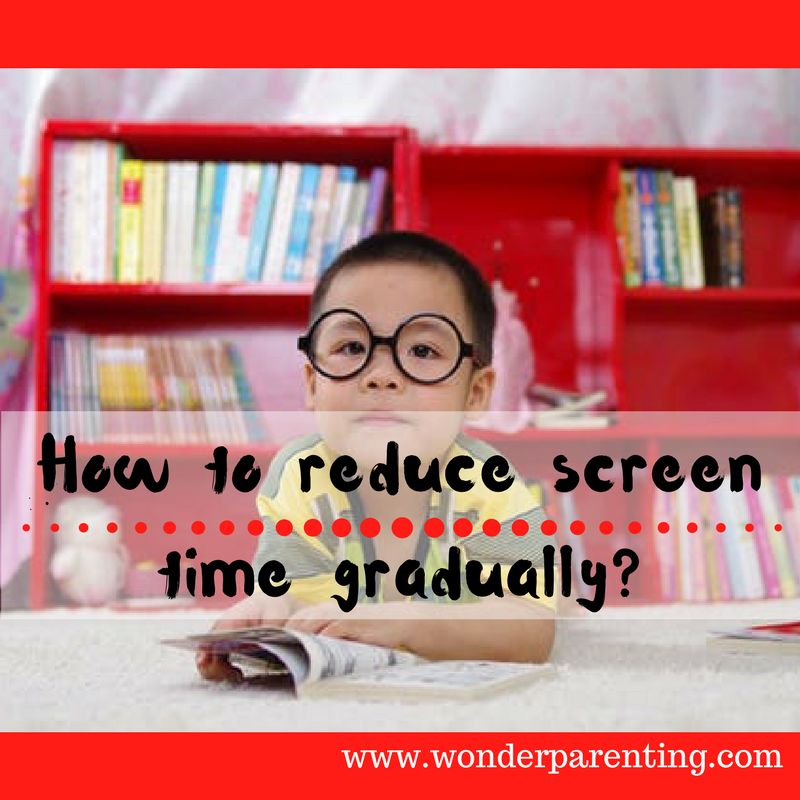 Have more tips to add to reduce screen time that worked for you and your child? Please share with us in the comments section below. Also Read: How to study effectively? Wish you a very Happy and Off-Screen Parenting! 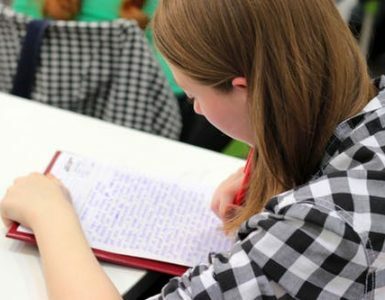 Parenting Hacks: How to Avoid Exam Stress?